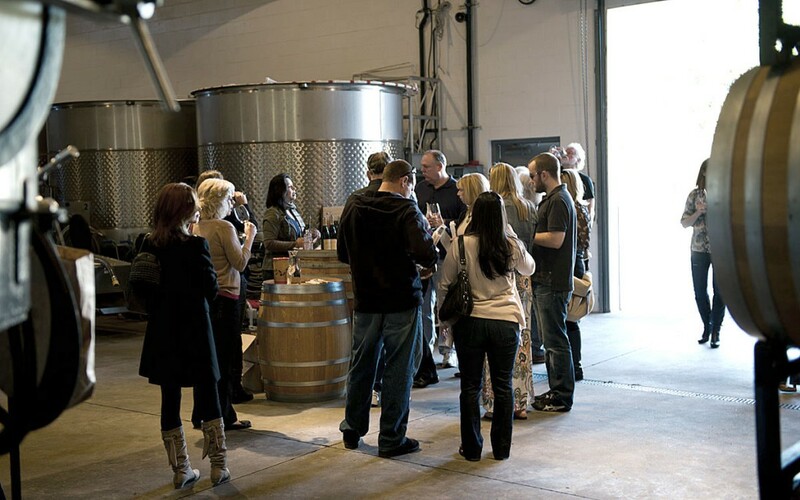 Winery visits are, for the most part, factory tours. Here’s where we grow the grapes, here’s where we crush them and here is where we ferment them. And over there, that’s where we age them. Not so at Littorai. It’s the anti-factory. You can feel it the moment you step foot on their grounds. The property is one big biodynamic, self-sustaining farm. And on this farm, chemicals are avoided at all costs. One of those costs is the enormous composting berm that provides natural fertilizer. Another is the man-made wetlands that treat all the water used in production so it can be recycled for irrigation elsewhere. The whole system is at once obvious and ingenious. You can’t help but slap your forehead; Of course this is how it should be done. It suddenly occurs to me, that’s why we’re here: to get a lesson in Harmony. See, we’re on a company retreat – the three principals of our advertising agency and Dawn, our HR director, who’s acting as a facilitator. She organized the trip to Wine Country and put together today’s itinerary. And knowing her, every stop has a message that’s meant to make us a better team. I know what you’re thinking. Off-sites, retreats, “advances” (eye roll) — nobody wants to sit in the ballroom of some hotel with PowerPoints and butcher paper, doing stupid exercises and pretending to really understand each other. Real results require real inspiration. So far, this trip has it in spades. Earlier today we were at Siduri, another first-rate winery that focuses on Pinot Noir. Siduri is in a warehouse just north of Santa Rosa. There’s no ambience but there’s a ton of wines from all across California and Oregon. When they’re laid out in front of you it’s a bit daunting. There are a couple of bottles from Santa Rita Hills, a couple from Santa Lucia Highlands, a couple from Sonoma Coast, a couple more from Russian River Valley, one from Sonoma Mountain, and just when you think you’ve seen it all, there are three more bottles from the Chehalem Mountains in Willamette Valley. I won’t dare try to dissect all the differences between them – my palate’s not that good – but suffice it to say, tasting all those different vineyards from the same vintage made by the same winemaker, made me really appreciate the diversity of Pinot Noir. Diversity. I’m guessing that was Dawn’s message, too. 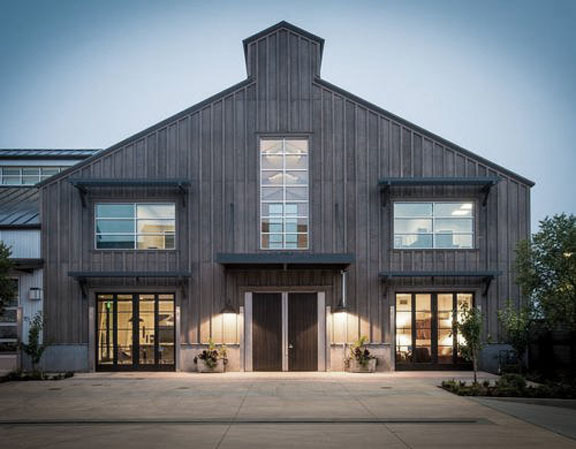 Kosta Browne is a “cult” producer that was founded 15 years ago by two guys who pooled their tip money while working in a nearby restaurant. 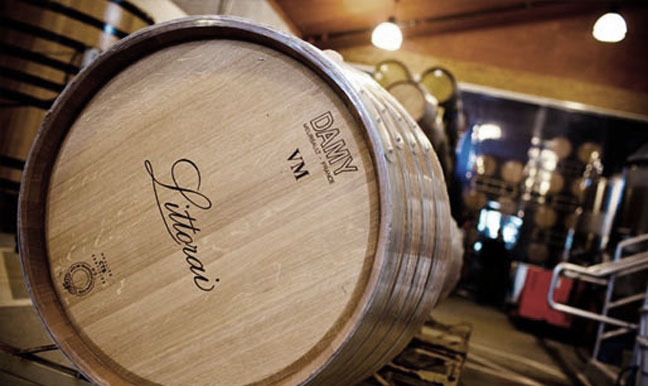 Their big break came when their 2003 Pinot made the Wine Spectator Top 10 List. Their next big break came when they sold a controlling interest for $40 million. That’s an insane amount of money for a winery that, at the time, made less than 10,000 cases and owned no vineyards. The new owners invested serious money into brand new facilities, which is where we’ll be later today. I’ve already seen the pictures and it’s a five-star, top-shelf, totally boffo place. So the message here – if I’m following Dawn’s drift – is to know when to cash out. That sounds about right.